This holiday season, remember that e-books can make great gifts, too. 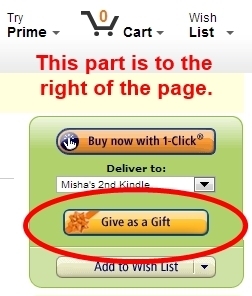 It is possible to gift e-books at most major retailers, like Amazon.com. One thing to bear in mind is that you need to know what device the recipient reads books on. Kindle devices only read Kindle e-books, whereas Kobo and Nook devices don’t read Kindle e-books (they need Kobo or Nook e-books instead). However, some devices can read different kinds of e-books. For example, iPads and iPhones can read Apple books, but can also read Kindle e-books. Find out what the recipient prefers. 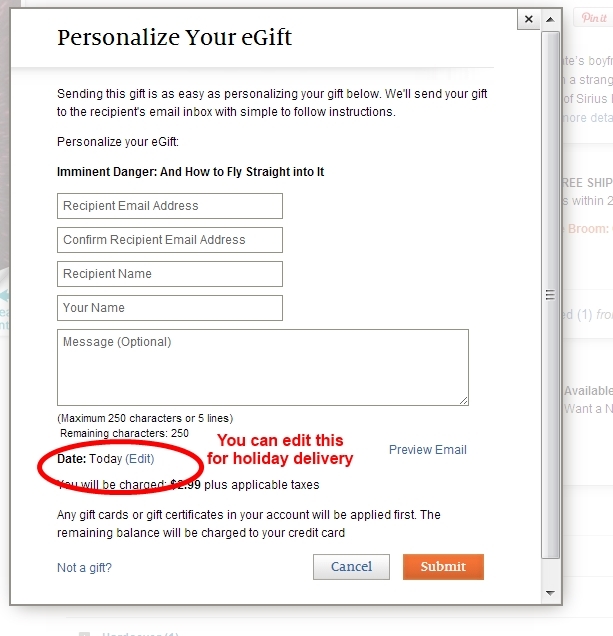 Another thing to realize is that gifting an e-book is like sending a gift certificate with a suggestion tied to it. 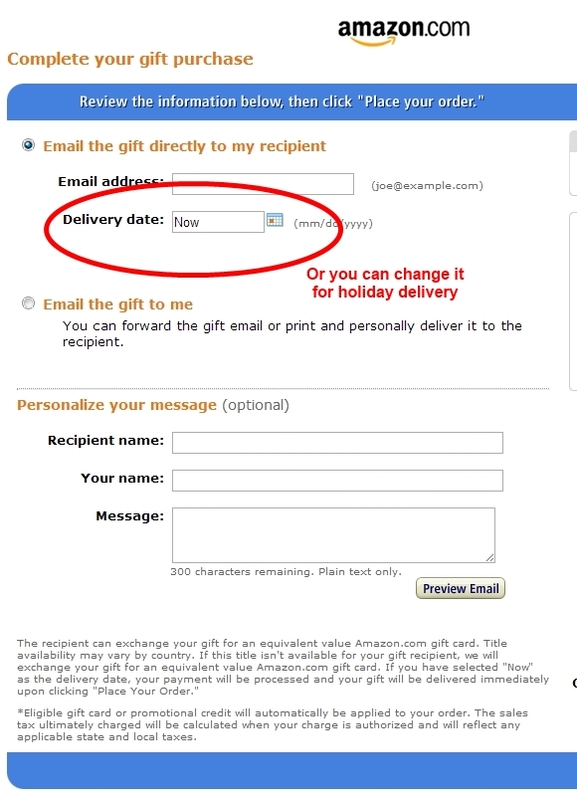 For example, if you gift a $3.99 e-book at Amazon.com, the recipient can spend that $3.99 on anything—i.e. they aren’t obligated to buy that e-book. This can actually be a good thing, in case you accidentally picked out a book that the person didn’t really want to read (they can pick out a different book instead). Gifting across countries can be rather tricky. Gifting within the same country is usually much easier. 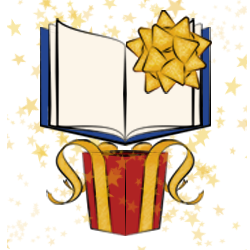 Read Tuesday makes it even better to give e-books as gifts this holiday season. 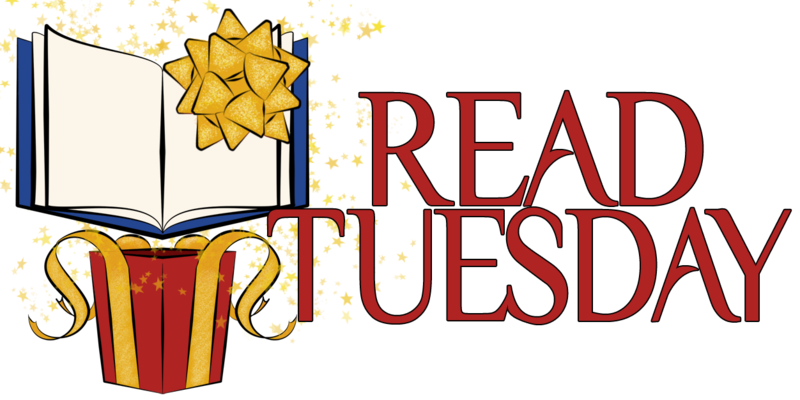 Read Tuesday is a Black Friday type of event just for book lovers on December 9, 2014. This article was written by Misha Burnett. The above article was written by Misha Burnett. Sorry, just a slight correction. The newer generation Nooks, including the Nook HD and the new Samsung Galaxy Nook can read Kindle. All you have to do is download a kindle app from the googleplay store. I do it all the time. 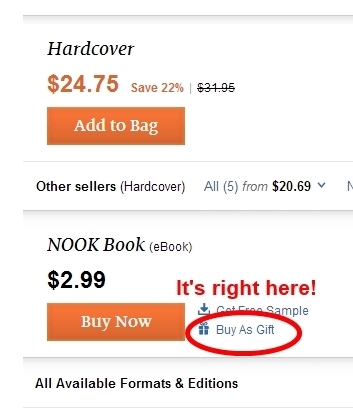 Also If you have a Kindle or an Ipad, or any android device you can download a nook app from BN.com and read a nook book that way. If you have an older reader this might not be possible, but the newer devices are more flexible.